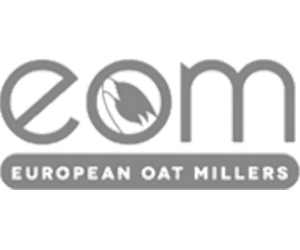 European Oat Millers Limited (EOM) is one of the largest oat milling business in the United Kingdom. EOM is a privately owned family business that prides itself on providing premium quality grain products to many leading food manufacturers. 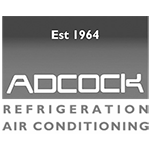 EOM are mainly a UK based business however there has been significant growth in export sales to Africa, Eastern Europe and Asia. The business needs a totally joined up Management Information System which is easy use and congruent throughout the business. During the selection process the management team looked at SAP Business One, Microsoft Navision and Greentree ERP, eventually choosing Greentree ERP because it has all of the functionality that there were looking for, plus a whole lot more that may well be required as the company continues to grow. Added to that was the fact that Greentree could provide the full solution all from its own product portfolio, whereas the other vendors were reliant on incorporating modules from 3rd party vendors in order to meet the requirements.